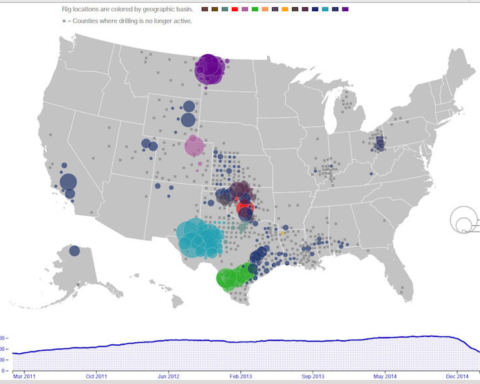 We who work with the modeling of future production of oil know the importance of reserves. Colin Campbell, the founder of ASPO, has an interesting story to tell about the origin of the database that CERA uses and claims to be the best. The story indicates that IHS and CERA are managing data that might have been collected in dark allies and smoke-filled rooms. This is the story of Petroconsultants. By Colin Campbell, founder of ASPO. Naturally, an oil company has every reason to track the activities of its competitors which can have much commercial significance. In earlier days in the United States, they used to employ people known as “scouts” who would keep rigs under observation, sometimes with binoculars. They could, for example, count the stands of pipe being removed to figure out how deep the well was. Also, they could hang around bars and talk to drillers having a beer. In the early days of the North Sea, oil companies placed observers on trawlers to watch rigs and if possible listen in to radio communications in the best traditions of scouting. It more or less amounted what today would be called industrial espionage. An American geologist called Harry Wassall worked for Gulf Oil and was transferred to Cuba in the 1950s, where he married a beautiful Cuban lady called Gladys. When Gulf Oil recalled him, he preferred to stay in Cuba, and set up a little newsletter to report on oil activities on the island, later expanding it to cover Latin America. He appointed an agent in each country reporting on oil developments, including the location of new Wildcats and the results. Much of it was not particularly confidential information. When Fidel Castro came to power, he could no longer run this business from Cuba and moved to Spain, opening an office in Geneva to expand coverage around the world, naming it Petroconsultants. Over the years he built up a network of contacts, often comprising old oil men with knowledge and experience of the particular country, who were able to build the database with continuity and trust. The major oil companies informally supported the endeavor as they preferred not to speak directly to each other, but did want to know what each other was doing. They wanted good information, and so they also gave it. In those days it was not a particularly sensitive matter. 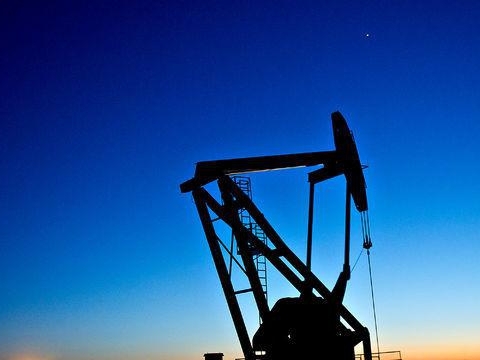 Also, Petroconsultants was one of the first to apply computers to the database, and for a period, major oil companies found it convenient to sub-contract their databases to be managed in Geneva on a confidential basis. The company aged in parallel with its owner and became a rather charming old-fashioned organization staffed by old oil men who had built long-term relationships and had the knowledge and background to assemble valid information. Harry Wassall took an interest in the Peak Oil issue, seeing its wider significance. Petroconsultants read my first book The Golden Century of Oil, which got much wrong because I had not then appreciated how unreliable public data was. It invited me to make a similar study but based on its database, and I was joined by Jean Laherrere, who had retired from TOTAL. We made a major study based on the comprehensive information that was made available to us. 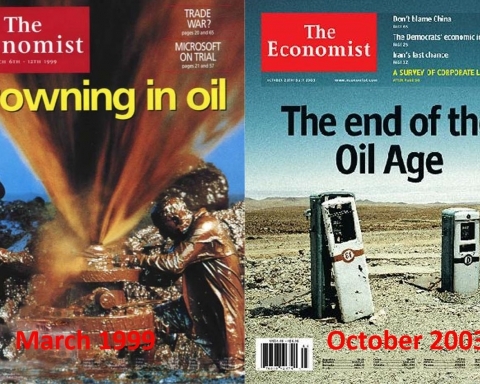 The result was eventually suppressed under pressure from an oil company, but Petroconsultants co-published my second book The Coming Oil Crisis, and also encouraged Jean and me to write the Scientific American article entitled The End of Cheap Oil in 1998. Harry Wassall died in November 1995, and Petroconsultants was sold to IHS, which was a US database company, founded I think by a member of the Krupp family from Germany, having no particular expertise in oil. The Geneva office was now put on a much more commercial basis, and most of the old staff left, taking with them their years of continuity, friendships, special relationships and long experience. 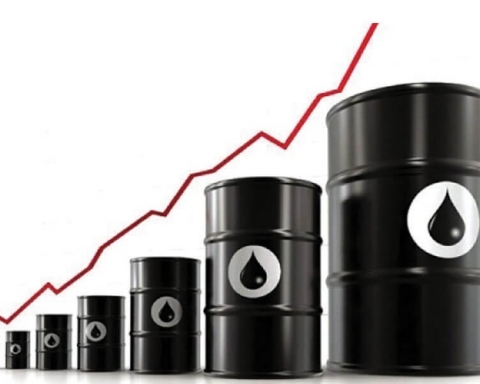 It accordingly became much more difficult to assemble valid information, and the task itself become much harder because the major oil companies no longer dominated the business with the growth of State companies and many small promotional companies. In many cases, it was not possible to do more than secure public information partly from the internet and try to compile it as well as possible. specific fields or countries. CERA was in turn acquired by IHS, and now does have access to its database, for what it is worth. As a consultancy CERA naturally has every good reason to try to please its clients and avoid contentious issues. 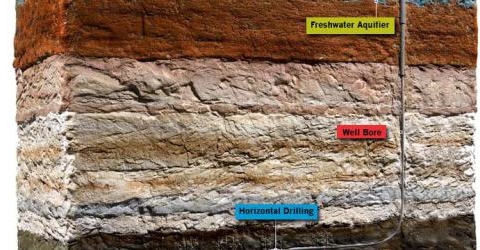 So far as studying Peak Oil is concerned, the best approach is to revert to the earlier Petroconsultants database as a starting point, and track subsequent changes, revisions and additions, discounting any anomalies and inconsistencies. Despite the difficulties that make it is virtually impossible to secure comprehensive information, it is feasible to determine and track the general patterns of depletion.